Oroblanco fruit is a cross between a grapefruit and a pummelo. Oroblanco (also commonly known as a "sweetie") trees grow vigorously and their fruit are early to ripen compared to other similar varieties. 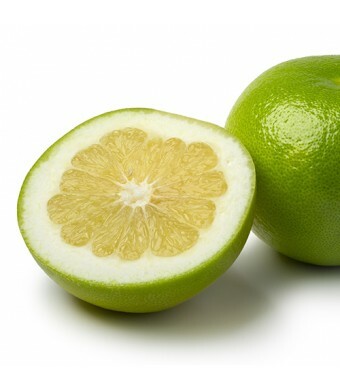 Oroblanco fruit is a cross between a grapefruit and a pummelo. 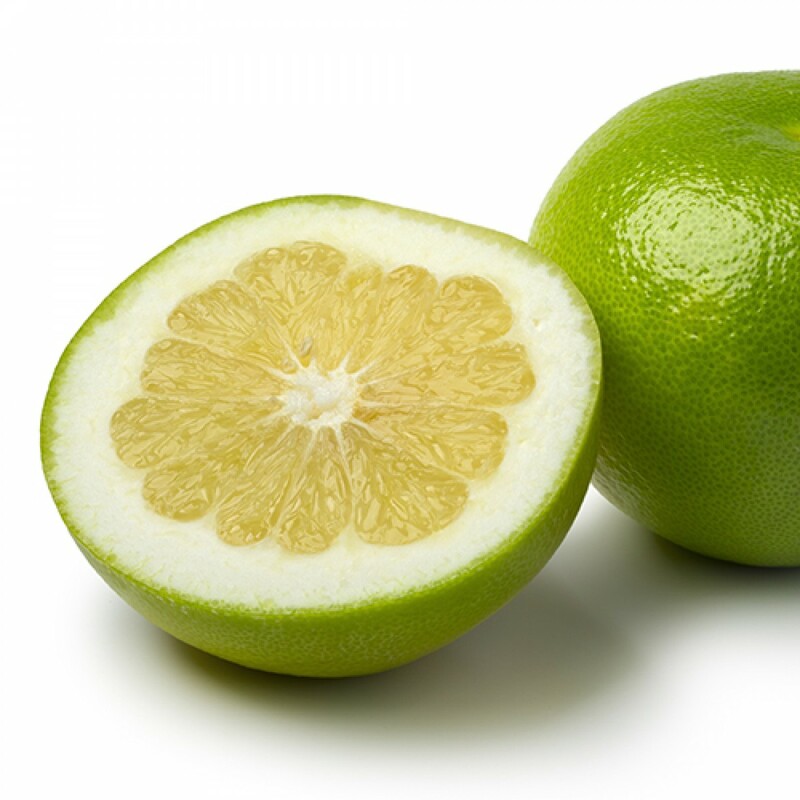 The fruit is white, seedless and is less acidic and more sweet than grapefruit. At maturity the Oroblanco tree is breathtaking in it's beauty.